We’re looking for a rockstar intern who would like to gain real world experience in public relations and social media. 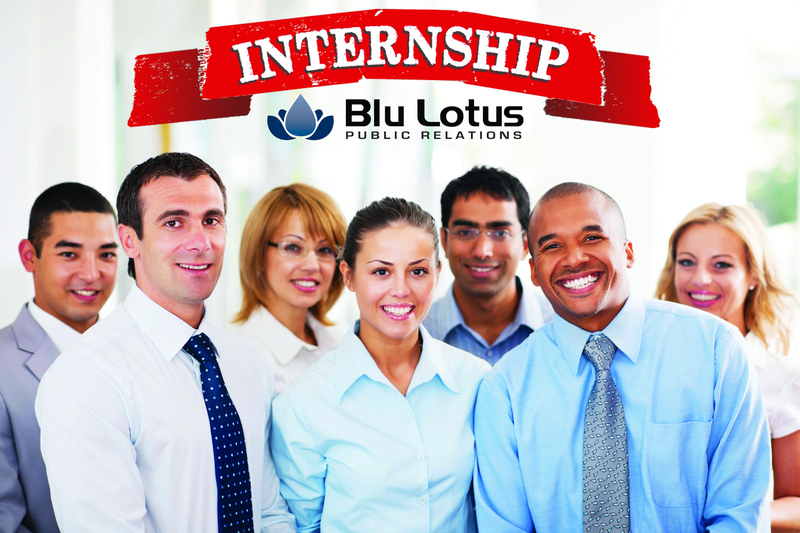 Interns must have a genuine love of public relations and social media. It’s a tough industry to be in; we need passionate interns! Interns should be located in the Philadelphia area. This unpaid position can be done mostly remotely, but the individual must be available for once a month in-person meetings, client events, networking opportunities and Skype sessions. The internship is approximately a three month duration, with a flexible start date. Ideally, we’d like to have an intern asap! Interns should also be able to display a great grasp of social media. If you joined Twitter last month, or post on Facebook once a week, this position is not for you. 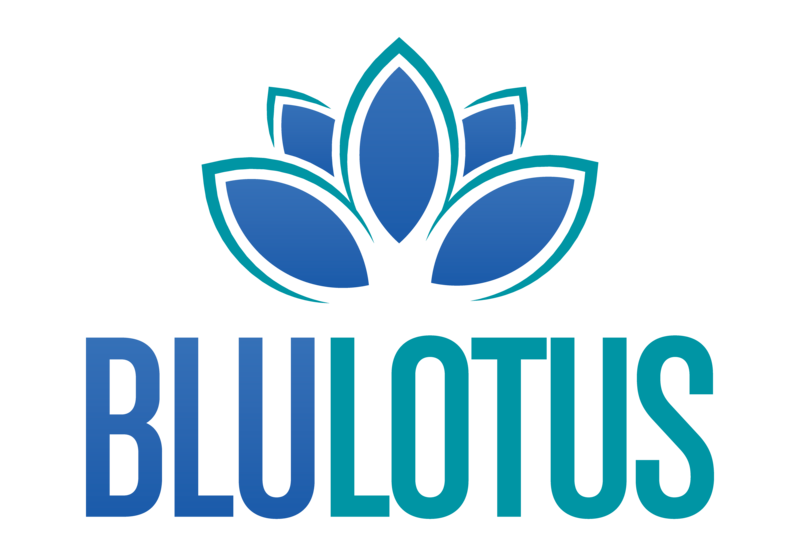 If interested, please send your cover letter, resume and writing samples to info@blulotuspr.com. Writing samples should include a public relations piece (press release, blog post, op-ed) and social media piece (Facebook posts, tweets, etc. ).